Scholarships are an excellent way to help reduce the costs of higher education. Similar to grants, they are considered a type of gift aid and are not required to be repaid. 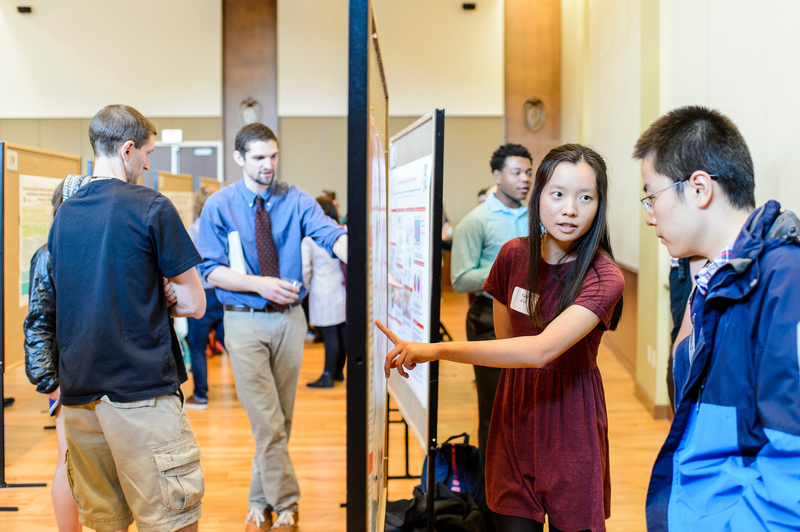 At UW-Madison, almost every department, school and college, offers scholarships for students based on academic information, extracurricular activities, and financial aid. To match to, apply for, and accept campus scholarships, please visit the Wisconsin Scholarship Hub (WiSH). Please check out the resources below for FAQ, contact information, and additional national scholarship opportunities. Applications for incoming freshmen typically open in mid-November and have deadlines in early February. During that time, you should visit the Wisconsin Scholarship Hub (WiSH) to review your School/College’s scholarship process and to match to scholarships for which you’re eligible. Please note that application processes vary – while some Schools and Colleges require an application for incoming freshmen scholarships, others do not. You can apply for scholarships as soon as you receive your NetID and password (activating your NetID), which can be activated as soon as you receive the 10-digit campus ID on your submission confirmation letter from Admissions. Do not wait until you have been accepted to the University. If you are having issues with your NetID login, contact the DoIT Help Desk at 608-264-HELP. Scholarship applications for continuing students can be open at any time throughout the year, so visit the Wisconsin Scholarship Hub (WiSH) often to check for new scholarship matches and apply for scholarships. Contact your school, college, or department to find out more about scholarship opportunities, check your campus email for announcements about open applications, and explore the Wisconsin Scholarship Hub (WiSH) for more information on start dates and new opportunities. 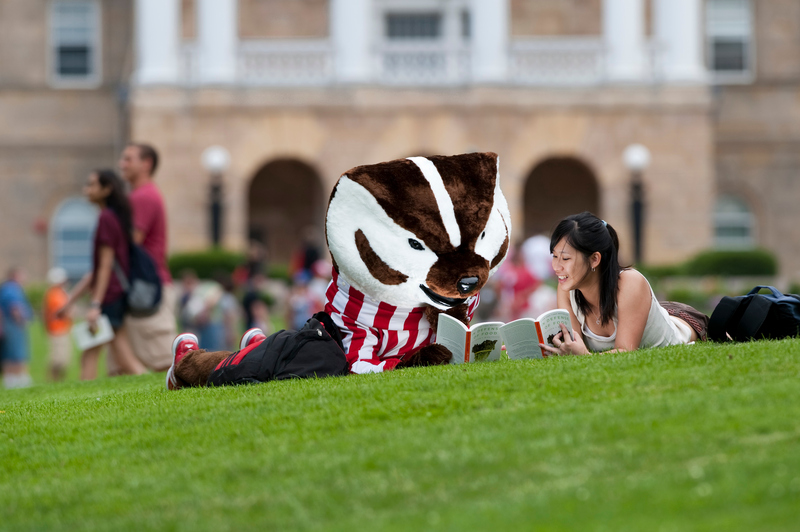 First and foremost, please note that the majority of scholarships at UW-Madison require that students apply for them. There are very few scholarships that will be awarded to students that do not require an application. 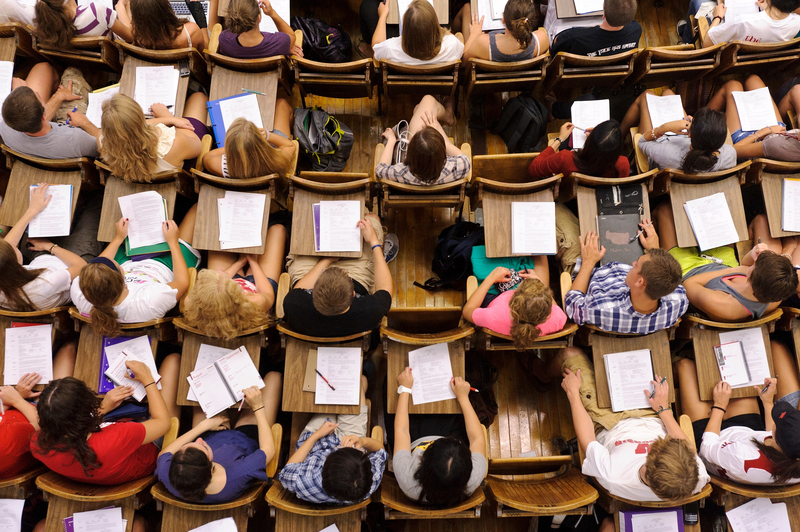 The scholarship process at UW-Madison is highly competitive. Pay close attention to criteria and application questions when completing your application. Essays should be thoughtful and carefully written. The UW-Madison Writing Center often holds workshops on writing essays if you need assistance. As you might be aware, there is not one single application for scholarships, but many different applications for many different scholarships, and those applications can have different opening dates and deadlines. You can apply for most scholarship opportunities using the Wisconsin Scholarship Hub (WiSH). WiSH uses your student data to match you up with open scholarship opportunities for which you are eligible. You can then complete and submit applications online. Most programs on the UW-Madison campus use WiSH to accept applications, but there are still some programs that have a different process, so please be sure to contact your school, college, or department if you are unsure. See our Other Resources below for additional funding sources on campus, as well as a list of trusted national search websites. How will I be notified of scholarship decisions? Awardees will be notified by the organization managing the scholarships, usually by email. If awarded a scholarship, your overall need-based Financial Aid award may need to be adjusted. Please contact the Office of Student Financial Aid with any questions regarding your scholarships and/or your financial aid award. What scholarships am I eligible for? 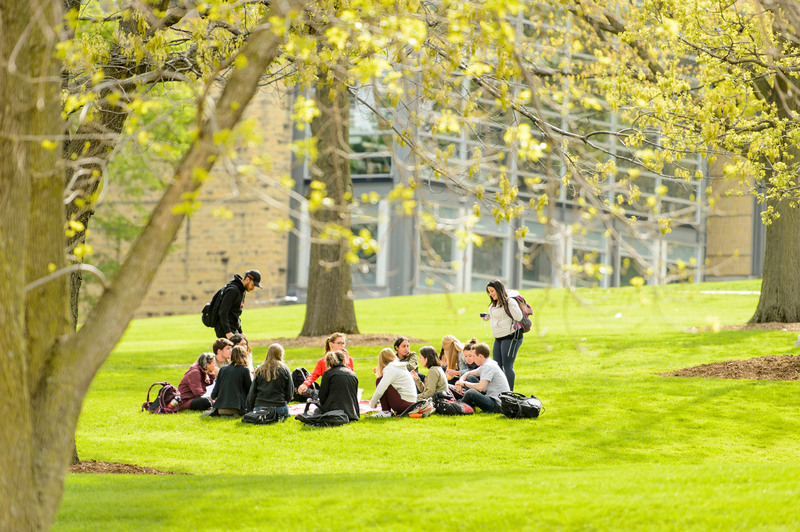 Each scholarship offered by the University has unique eligibility criteria. Some are open to most or all students. Others can have specific requirements about academic achievements, intended majors or careers, gender, or even which high school a student attended. You can browse the Wisconsin Scholarship Hub (WiSH) to get an idea of what scholarships you might be interested in and then sign in to be matched to open scholarship opportunities for which you are eligible. Yes! Many schools, colleges, and departments offer scholarships that are available to international students. 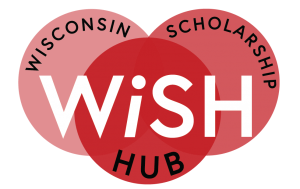 When you apply for scholarships using the Wisconsin Scholarship Hub (WiSH), you will be matched up to any open scholarship opportunities for which you are eligible. Why have I not matched to any scholarships? Though you may be eligible for some scholarships listed on the website, you will not match to them until the scholarship applications are open. Applications open at various times throughout the year so please be sure to login back into your WiSH portal regularly to stay up to date with all opportunities. What School or College am I associated with? Incoming students to the University are assigned a school or college based on information they have listed in their application for admission. Undeclared students are automatically assigned to the College of Letters and Science. Students can generally only apply for scholarships in the school or college they are majoring in. Talk to your Academic Advisor if you have not yet declared a major. See the listing of available majors for more information about what programs the schools and colleges have available. Speak with your academic advisor about declaring your major. Your school or college will be listed in WiSH as you go through the application process. Any questions or concerns about this information should be directed to the school or college or the Office of the Registrar. Can scholarships impact my financial aid offer? Are there other sources of help for funding my education? Many grants and scholarships on campus have financial need as a criterion and are administered by the Office of Student Financial Aid. Students interested in applying for financial aid should complete the Free Application for Federal Student Aid (FAFSA). The FAFSA opens in October each year, and the priority deadline for many financial aid programs falls on December 1st – be sure to complete your FAFSA as early as possible. Please direct any questions or concerns to the Office of Student Financial Aid. Additionally, please check out the National Resources below for information on grants, scholarships, and other forms of aid available on campus as well as information on national scholarship resources. For questions about specific scholarships, please follow up with your school, college, or department. While there are many scholarship listings available online, these websites are recognized as trusted national search sites.